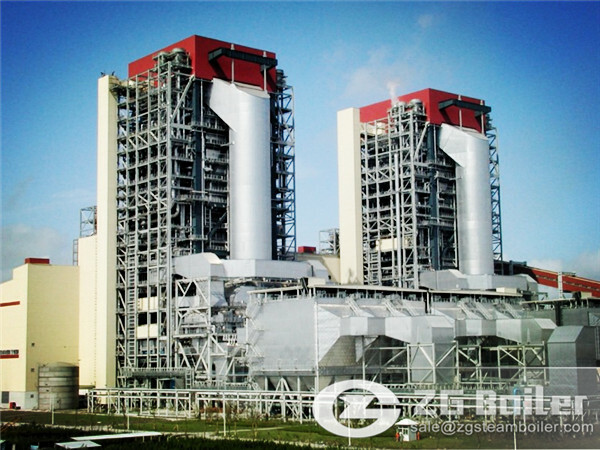 ZG supply coal fired boiler for South Africa. Why we choose South Africa as our market? South Africa, officially the Republic of South Africa (RSA), is a country bounded on the south by 2,798 kilometers of coastline of Southern Africa stretching along the South Atlantic and Indian oceans, on the north by the neighboring countries of Namibia, Botswana and Zimbabwe, and on the east by Mozambique and Swaziland, and surrounding the kingdom of Lesotho. South Africa is the 25th-largest country in the world by land area, and with close to 53 million people, is the world's 24th-most populous nation. This is a very big market for us. We can provide high quality coal fired boiler for South Africa. Our boiler are well received by the customers form there. Why they choose our boiler? It is because that our boiler has many advantages. The coal fired boiler shall be equipped with horizontal cyclone reburning chamber of an original creation in the home market, featuring the obvious effect of increasing combustion efficiency and decreasing smoke discharge density which is lesser than 80mg/Nm3, and at the same time cleaning fume, of which the blackness is less than I lingemann, meeting the requirements’ of grade I environmental protection area. The coal fired boiler thermal efficiency is high, every kind of which shall exceed 5 per cent of national standard. Our coal fired boiler can suit the need of requirement from customers. It can also satisfy South Africa's rapid economic development. Coal fired boiler’s highly efficiency, favorable price, energy saving, safety and environmental protection are the reasons that customers first choose coal fired boiler in South Africa!